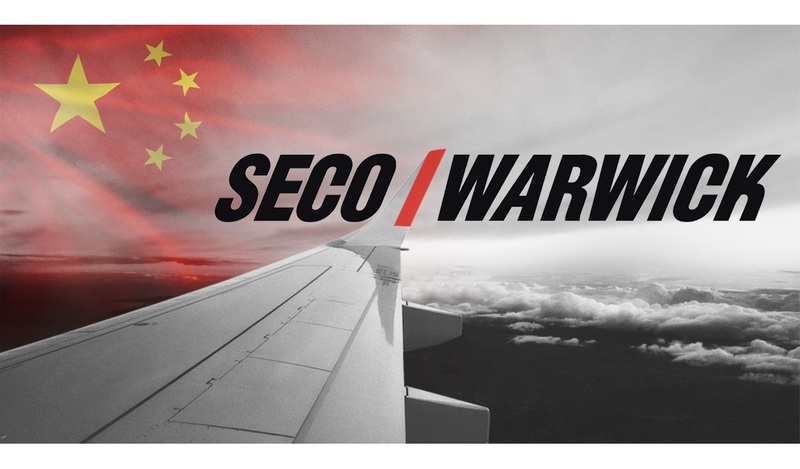 SECO/WARWICK is the supplier of a precision Vacuum equipment for the Wedge Group and Shenzhen Wedge South Central University in Shenzhen, China, to be utilized primarily for high temperature alloy solution treatment for both production and research & development of super alloys for aerospace applications. The Wedge Group is located in Shenzhen China, with investment in precision casting industry beginning in 2012. Recently, the group established Shenzhen as the headquarter and through the cooperation with Shanghai and Changsha R&D institute, established the Shanghai and Changsha branch companies. Shenzhen Wedge Central South Research Institute Co., Ltd was established in 2014, dedicated to high temperature alloy material research and development. Hongfa is the leading relay manufacturer in China and one of the leading relay suppliers and manufacturers in the world. Hongfa ranks No.1 in the relay industry in China in terms of overall economic efficiency. Founded in 1984, Hongfa has become a top-notch relay R&D and production center all over the world. 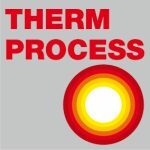 The Vacuum Heat Treatment Furnaces Group provides advanced, energy-efficient and environmentally friendly vacuum heat treatment equipment with guaranteed process technology. 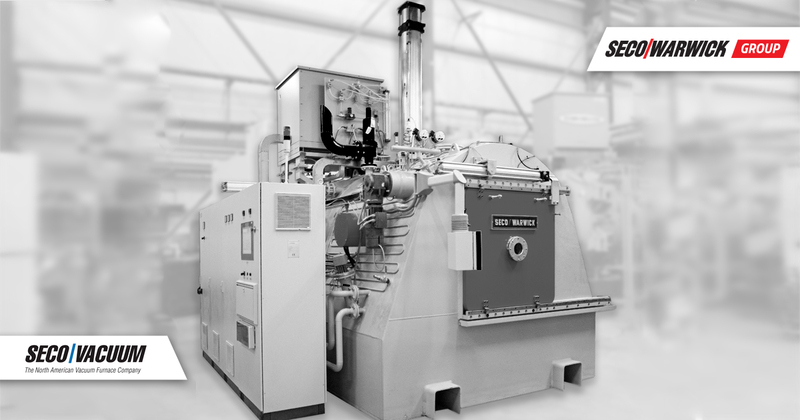 SECO/WARWICK vacuum solutions are used in applications for annealing, brazing, sintering, gas quench (High Pressure Gas Quenching), vacuum oil quench, vacuum carburizing and nitriding (Low Pressure Carburizing, PreNit high speed vacuum carburizing), along with a wide variety of custom engineered process technologies.